How to watch Arthur Christmas (2011) on Netflix Argentina! Yes, Arthur Christmas is now available on Argentine Netflix. It arrived for online streaming on October 7, 2017. 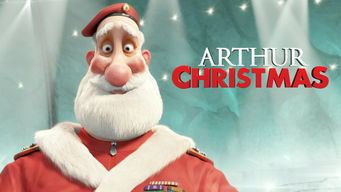 We'll keep checking Netflix Argentina for Arthur Christmas, and this page will be updated with any changes. At Santa Claus's super-secret toy-making facility, Mr. Claus entrusts his son, Arthur, to carry out an ultra-important Christmas mission. How does Santa deliver all those presents? The same way his son's going to pull off the biggest mission of the season!